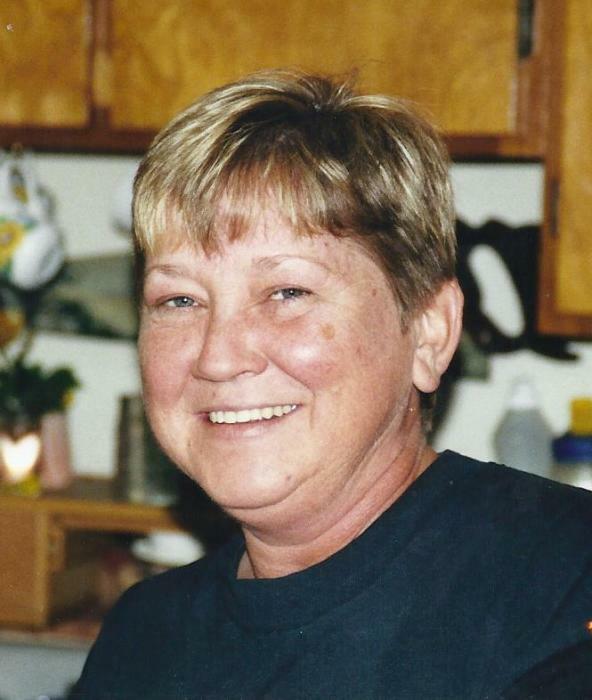 Marie Inman Smith, 61, of Bardstown, passed away Saturday March 23, 2019 at her residence. She was born November 26, 1957 in Nelson County and of the Catholic faith. She was preceded in death by her parents, Junior and Margaret Inman; two sisters, Bernadette Warner and Maryann McMahan; brother, J.P. Inman; and two great-grandsons, Jamal Johnson-Baker, and Cassius Spalding-Johnson. She is survived by her husband, Joseph Patrick “Fudd” Smith of Bardstown; daughter, Amy Johnson of Springfield; son, John Paul Smith of Bardstown; five grandchildren, Aaron Johnson, Savannah Johnson, Christopher Morrison, Alexander Morrison, and Alexandria Smith; three great-grandchildren, Natheniel Johnson-Martinez, Laylanie Johnson-Martinez, and Jhordin Johnson-Martinez; and two sisters, Sissy (Carter) Willett and Joyce (Gerald) Avis both of Bardstown. Her Funeral Mass will be 11:00 am Wednesday March 27, 2019 at Holy Trinity Catholic Church, with burial in Holy Trinity Cemetery. Rev. Minh Vu will officiate. Visitation will be 3 – 8 pm Tuesday March 26 and 9 – 10:15 am Wednesday March 27 at Barlow Funeral Home. Memorial contributions may go toward her services.